I’d like to consider myself somewhat of an energy ball connoisseur – I eat them every day without fail so it’s safe to say that I’ve tried a fair few different variations. 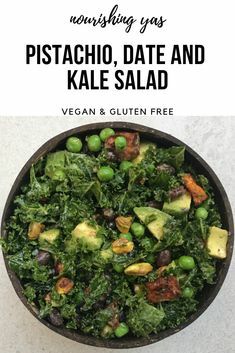 As much as I love my fruit + nut or sweet tahini and fig energy balls, this is the recipe that I always come back too. 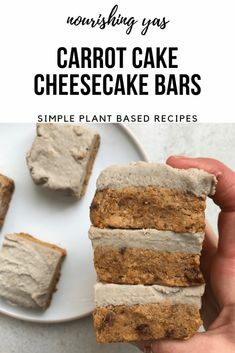 I’ve lost count of the amount of batches of these that I’ve made, they taste so good that they never last long and the best part is they only require a handful of ingredients and take a matter of minutes to make! 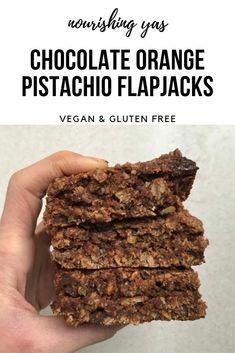 These may taste a like a bitesize cookie but they’re incredibly nutrient dense – the cashews are loaded with healthy fats, protein, vitamins and minerals such as copper, magnesium and iron whilst the cholesterol lowering oats provide the perfect balance of carbs along with fiber, manganese and protein. 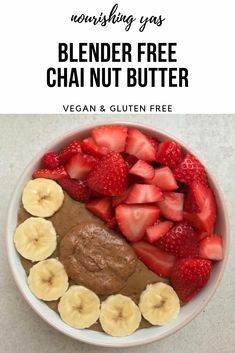 I love these as they are but they also taste amazing blended in to a smoothie or crumbled up on top of a nice cream bowl. However you choose to enjoy them, I’m certain that they’ll become a firm favourite of yours too! Pre-heat the oven to gas mark 5 and line a baking tray with a sheet of baking paper before adding the cashews and oats. Roast for 8-10 minutes until golden brown and fragrant, watching carefully for the last few minutes to ensure that they don’t burn. 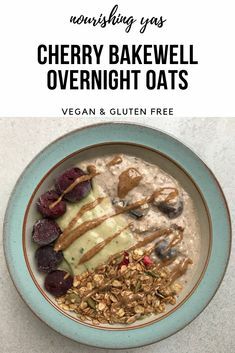 Once your nuts and oats are perfectly golden, set aside to cool before adding them to a blender or food processor and grinding down to a flour like consistency. Combine your nut and oat mix with the remaining ingredients in a large mixing bowl and using a spoon (or your hands! ), mix well until everything forms one large ball. You may need a little water here in order to help the mix stick together – if so, add sparingly 1 tsp at a time. Take small amounts of the mix and roll into balls – the mix yields around 10. Freeze for 30 minutes and then transfer to the fridge. They’ll keep well there for 1-2 weeks but I like to freeze batches so that I can mix and match flavours throughout the day. If doing this, simply transfer to the fridge around 30 minutes before eating and enjoy!